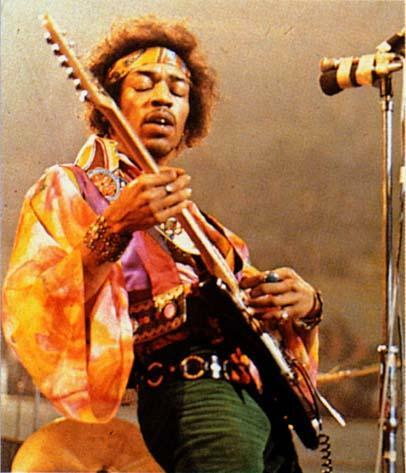 In just 4 short years of fame, Hendrix reinvented the trajectory of rock and roll, changed the way the guitar could be played, and provided a massive cultural influence that can be felt across all spectrums to this day. We only felt it right to pay homage to this master, whose band Jimmy James and the Blue Flames served as the house band at Cafe Wha? in1966, with our own tribute of our current musicians. Led by the Cafe Wha? Band, this show will feature all aspects of Hendrix's career - from the early R&B leanings, through "Are You Experienced" and into Hendrix's more experimental Band of Gypsys. Don't miss this tribute to the guitar god himself!